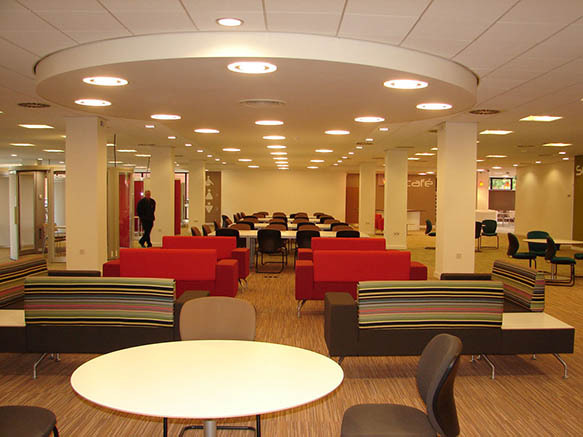 The UCLan Library offers thousands of books and resources as well as a variety of spaces to suit different study requirements. 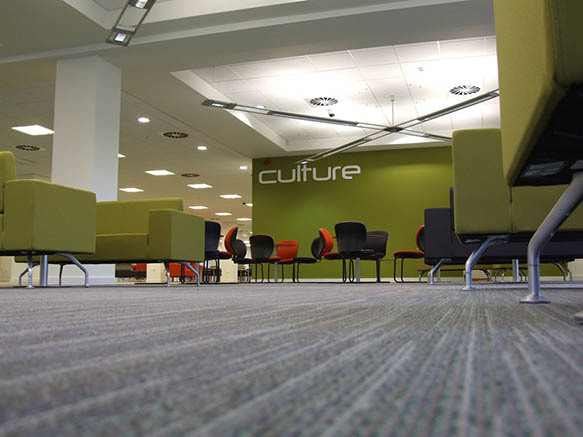 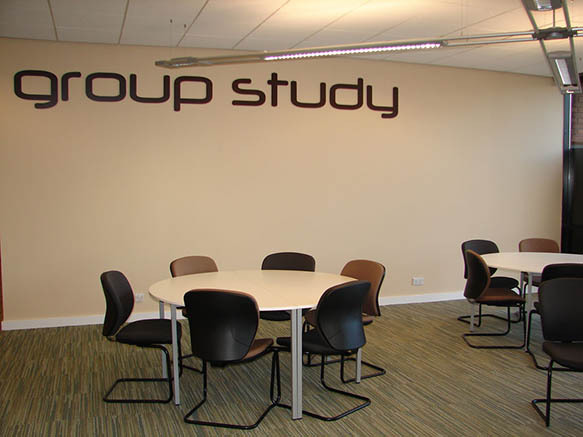 The ground floor is suited to group work and working with background noise. 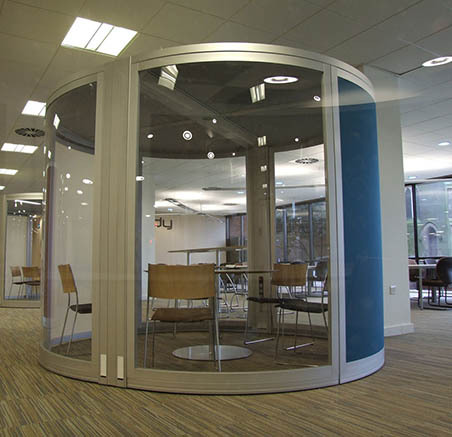 This area features moveable furniture, including large tables for group work, as well as bookable study pods which are fully enclosed to help keep noise in and outside noise out. 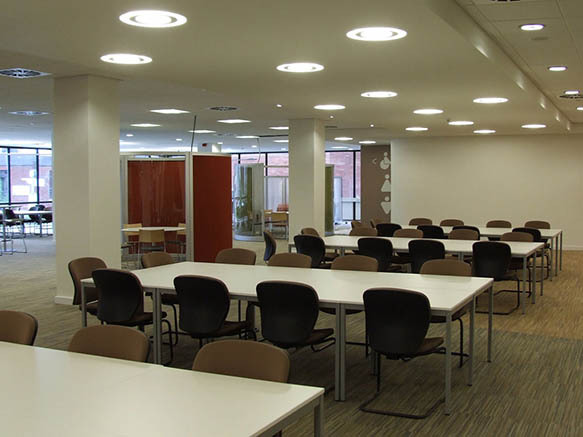 As well as short and 24 hour loans for every subject, the first floor features individual study spaces for quiet individual study, the silent study area, and the 'Room to Read' space, which provides a comfy area to read. 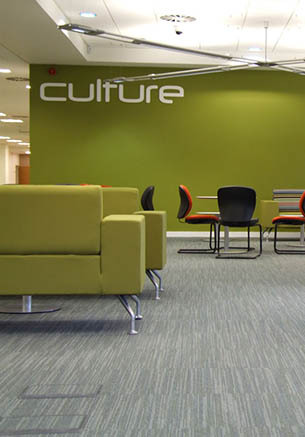 The Media Suite can also be found on the first floor. 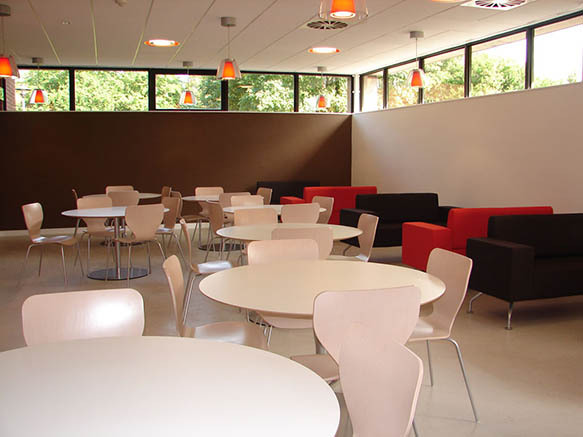 This suite is full of Apple Macs, some of which have dual screen, to provide an area particularly suited to design and multi-media students and staff and anyone who prefers to use a Mac. 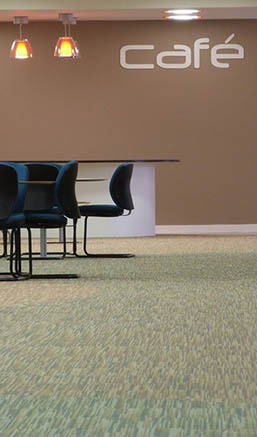 The second floor is designed to be the quietest area of the Library; a haven for quiet, individual study. 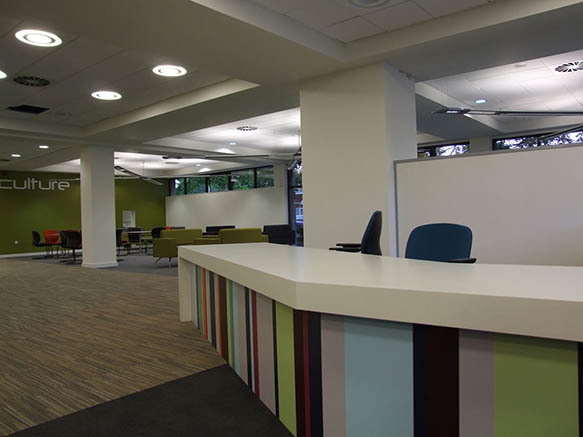 It holds reference and normal loan books for every subject, the Law, Oversize, and Special Collections, individual study areas and bookable study rooms. 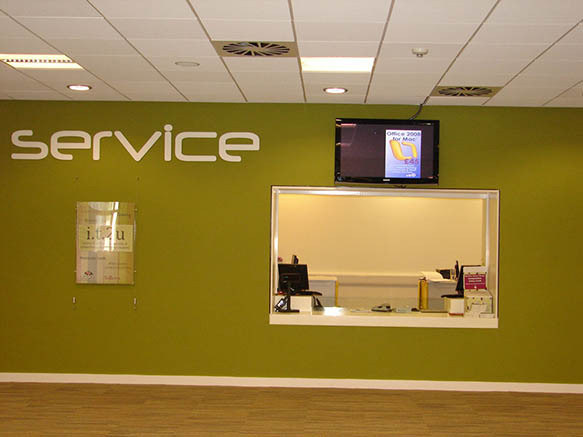 The UCLan Library third floor is full of networked PCs, and also has printers and scanners for students and staff to use.